♦ Interest income increased by 9.5% on the back of lending advances and market interest rate rises ♦ New loans advanced by 15% to lei 4.7 billion. 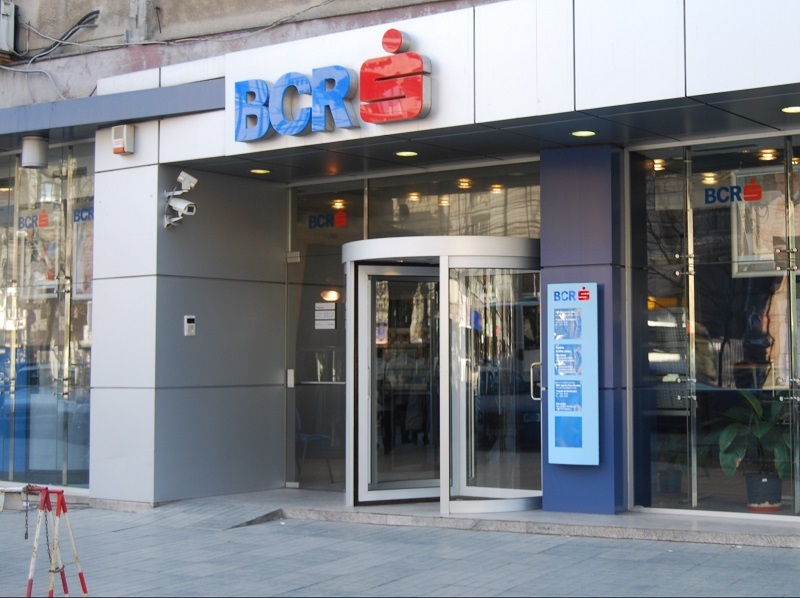 The increase in credit production and the resumption of market interest rates brought BCR the best first semester of the last ten years, the group including the largest local bank reporting a net profit of 697 million lei (150 million euros). The increase in the loan portfolio and the resumption of interest rate increases in the market were reflected in the profit and loss account of BCR, with the bank's total operating income rising by 7% to 1.5 billion lei. The largest increase, of 9.5%, was registered at the level of interest receipts, which amounted to 962 million lei. Growth is described by BCR as "significant" and is also attributable to a larger volume of current accounts. In fact, BCR had anticipated the interest rate increase in 2018. With regard to assets, BCR reported a 7% increase in the last year, totaling 70.2 billion lei at the end of June 2018. BCR had at last year's market share of 15.8%, down from 16.3% at the end of 2016. The Austrian Erste Group, the BCR shareholder, posted a net profit of 774 million euros in the first half of this year, 24% more than in the first half of 2017. Erste shares climbed yesterday by about 2% on the Vienna Stock Exchange, with an action traded at 37.2 euros. Erste has a market capitalization of EUR 15.2 billion.